Will Kintish qualified as a chartered accountant in 1971 and was in general practice for the next 30 years. At the start of the 21st century he changed his career and since then has shown thousands of people in the professional, financial and academic communities how to become more effective and confident networkers. 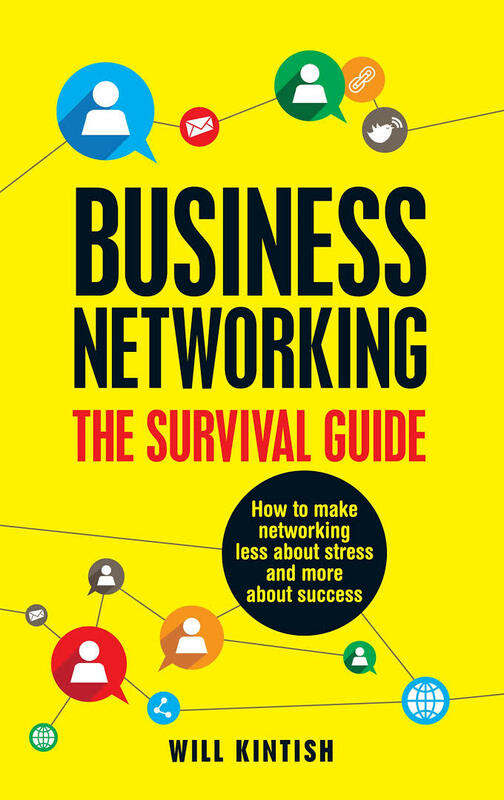 He is the author of Business Networking – The survival guide. Networking is fundamental to one’s success yet so many people fear this activity. Will shows you how to overcome all your fears and concerns when working the room, how to spot lots of potential opportunities and how to follow up in a professional manner. With the ubiquitous use of social media, social networking and mobile devices, the quaint and old-fashioned face-to-face relationship is fast losing the communications race. Will speaks loudly that the old fashioned way still has to be the best for building rapport. He has been awarded the Professional Speaking Award of Excellence, the highest accolade available in the speaking profession. Whether he runs workshops, speaks online ‘to the computer’ or gives keynote speeches, he communicates with passion, enthusiasm and lots of humour. He will tell you it’s his birthday every day: “Well after 30 years in the wrong job it would be would be your birthday every day too,” he quips.